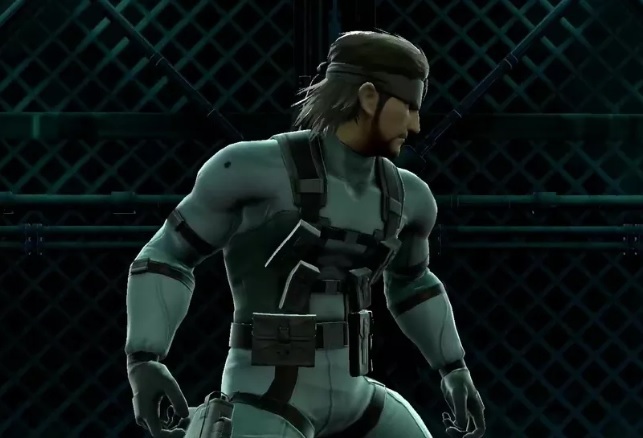 Confirmed: David Hayter Returns to Voice Solid Snake For Super Smash Bros. Ultimate! As we all know, Super Smash Bros. Ultimate is the biggest and grandest yet to come from the franchise – the sheer number of characters alone (which spans from everyone who appeared in the game) can make a fan drool with excitement. I hope we can expect a whole lot more codec calls this time around. We missed you, Snake! Snake? Snaaaaaaaaaaaaaake! Super Smash Bros. Ultimate will release December 7, 2018.